Fabulous 24 hour guard gated communities with a wonderful active lifestyle. Beautiful clubhouse, pools, shows, cards, tennis etc. 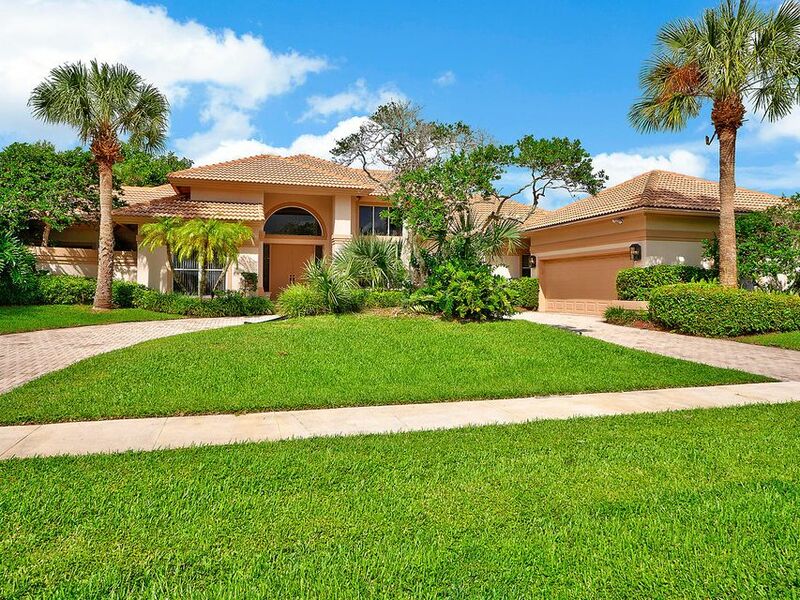 Here it is, I large one story estate home located in the popular gated community of Versailles. Enjoy the wonderful location of this cul-de-sac home, easy access to the award winning amenities and al... Listing courtesy of The Real Estate Office Co.